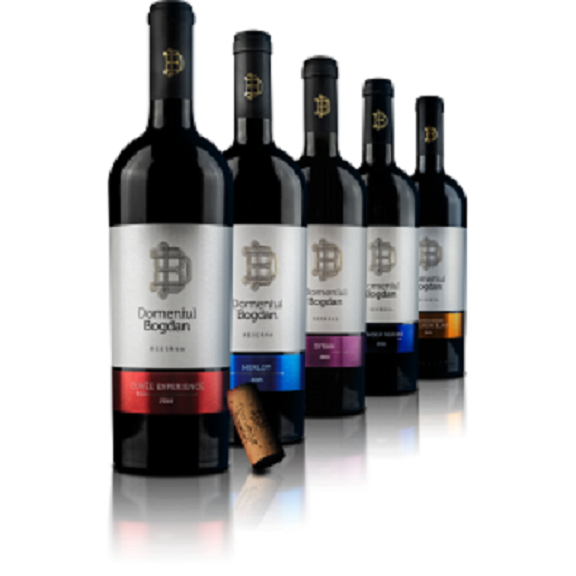 The company Domeniul Bogdan was founded in 2011 and owns 154 hectares of vineyards in Murfatlar Podgoria, in the Dobrogea area.The producer is cultivating here several varieties: FeteascăNeagră, Pinot Noir, Cabernet Sauvignon, Merlot, Syrah, Sauvignon Blanc, Muscat Ottonel and Riesling. 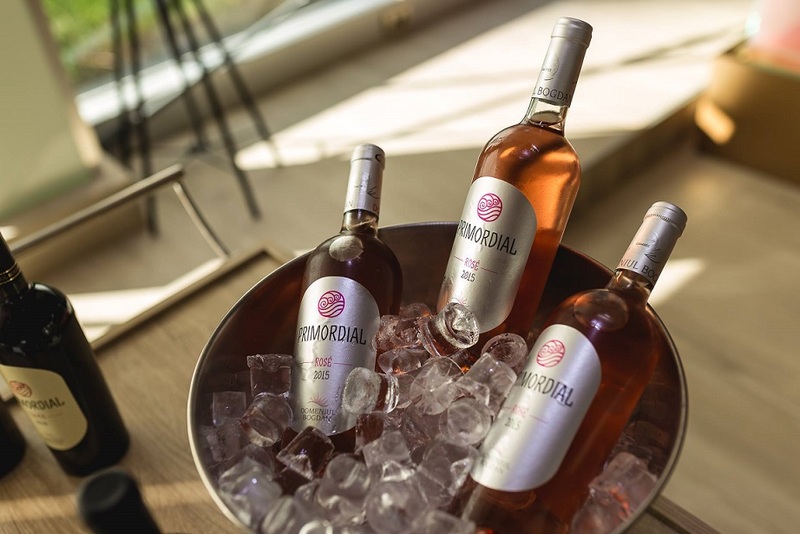 Presently it is the most awarded producer of organic wines in Romania, being the first to implement the biodynamic viticulture. The notion of biodynamic agriculture belongs to the anthroposophist philosopher Rudolf Steiner. In 1913, the philosopher elaborated an anthroposophical theory on the inter-conditioned relation between man - nature - universe. According to this theory, life in all its forms is influenced by the energies that come from the earth, as well as by those coming from the universe. Biodynamic viticulture means to stimulate the vital activity of the soil by natural processes, which excludes the use of synthetic chemicals, and the stimulation of the biodiversity in the vineyard by: interposing crops, crop rotation, cultivation of herbs between the rows of vine etc. Add to this the moon phase calendar for tracking optimal timing to carry out various works in the vineyard, as well as the exclusion of artificial processing from the production process. There is a difference between organic wine and biodynamic wine, which refers to the way the must is transformed into wine. 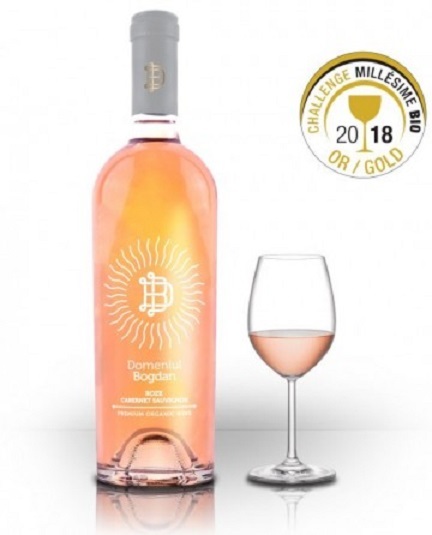 At the Millesime BIO-2018 contest, Bogdan Domain was awarded the gold medal for " Roze Cabernet Sauvignon 2017 " and the silver medal for two other wines : "Muscat Ottonel 2017" and "Sauvignon Blanc 2017". Roze Cabernet Sauvignon 2017 is a pink, refreshing, friendly,biodinynamic wine with strawberry, raspberries and spices flavours. 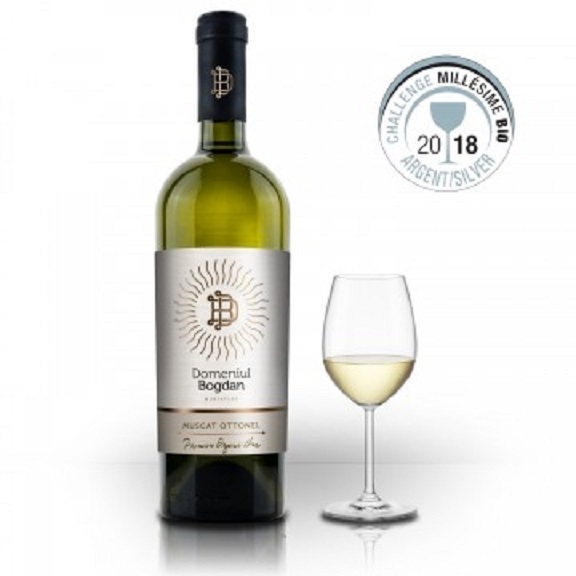 Muscat Ottonel 2017 is a sour yellow wine with fresh green nuances, floral notes of citrus fruits and spices tones, with ample, fresh and balanced flavour. 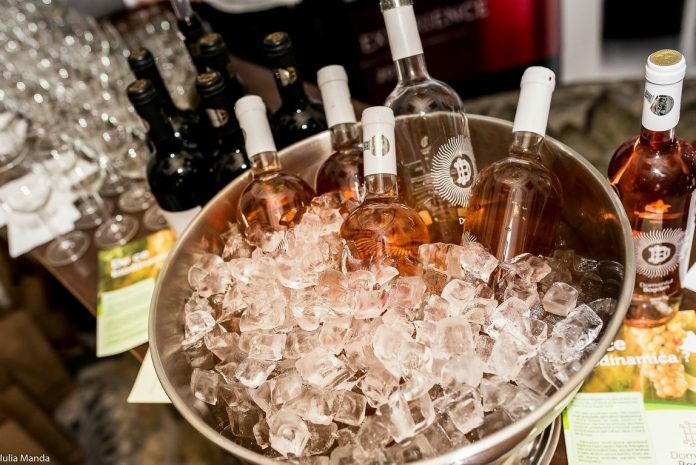 Sauvignon Blanc 2017 is a fresh, refreshing wine with an aromatic bouquet of exotic flowers and exotic fruits. 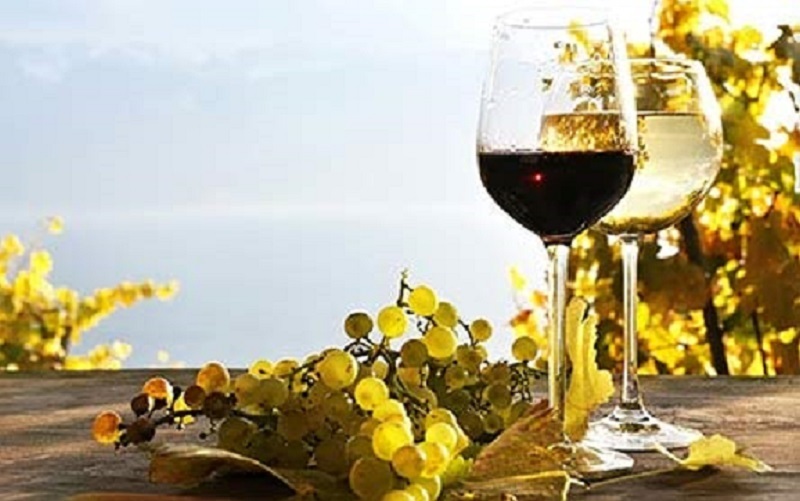 The Romanian wine enriches its record with new medals and special types of wine, being more and more popular on the international market.